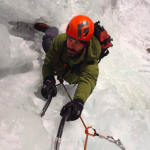 PeakStratagem is partnering with Talus Lodge to offer this unique 5 day Avalanche Skills Training 2 (AST2) course. 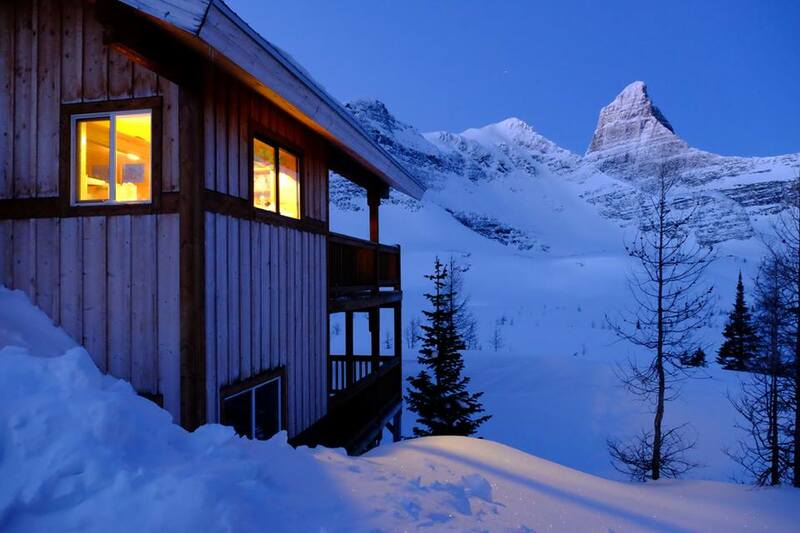 Talus Lodge is located in the heart of the Canadian Rockies on the BC/Alberta border. Close to Calgary, it is the ideal place to learn and understand the Continental snowpack found in Kananaskis and the Rockies. You will experience 5 days of guided, catered ski touring as well as the option to obtain or refresh your avalanche skills with the CAA AST2 course. Classroom curriculum will be covered in the mornings and evenings so you can spend more time on the snow, skiing and analyzing the terrain. Price: $1750 for 5 days. 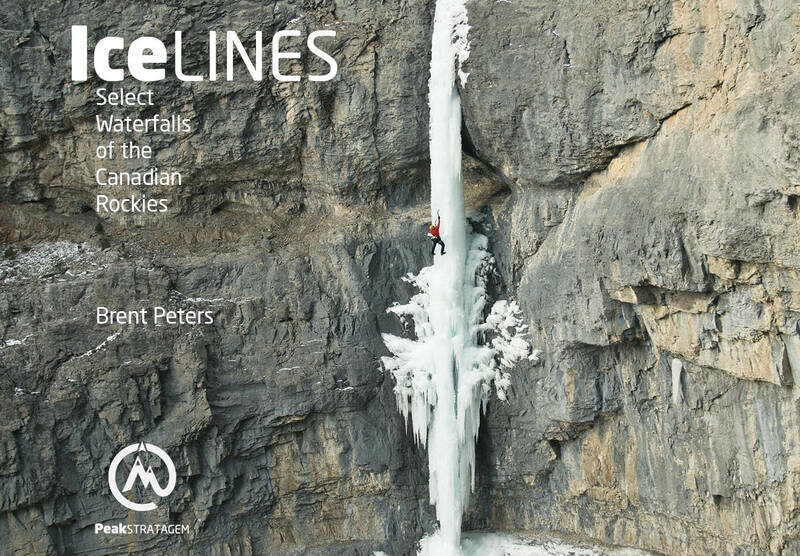 Includes: Helicopter flights, ACMG guides, all Meals and 4 nights accommodation at Talus Lodge. Day 1: Helicopter Flight to Talus Lodge. Companion Rescue training and drills. Day 2-4: Review of forecasts and planning meetings over breakfast. Interactive ski day – we learn while we ski, discussing terrain choices, snowpack and gathering data as required. Expect a full day of skiing. Evening meeting, classroom sessions and social.